[S3444] 1850 United States Federal Census, Ancestry.com, (Name: Name: The Generations Network, Inc.; Location: Provo, UT, USA; Date:2005;;), Year: 1850; Census Place: Laurens, Laurens, South Carolina; Roll:M432_855; Page: 323A; Image: . [S3446] 1860 United States Federal Census, Ancestry.com, (Name: Name: Ancestry.com Operations, Inc.; Location: Provo, UT, USA; Date: 2009;;), Year: 1860; Census Place: , Laurens, South Carolina; Roll: ; Page:299; Image: 163. [S615] 1880 United States Federal Census, Ancestry.com and The Church of Jesus Christ of Latter-day Saints, (Name: Online publication - Provo, UT, USA: Ancestry.com Operations Inc, 2010. 1880 U.S. Census Index provided by The Church of Jesus Christ of Latter-day Saints © Copyright 1999 Intellectual Reserve, Inc. All rights reserved. All use is subject to the limited;), Year: 1880; Census Place: Dial, Laurens, South Carolina; Roll: 1233;Family History Film: 1255233; Page: 100A; Enumeration District: 101. [S3461] 1900 United States Federal Census, Ancestry.com, (Name: Name: The Generations Network, Inc.; Location: Provo, UT, USA; Date:2004;;), Year: 1900; Census Place: Dials, Laurens, South Carolina; Roll: 1533;Page: 16A; Enumeration District: 0049; FHL microfilm: 1241533. [S3477] Civil War Service Records, United States National Archives, (Name: Name: Ancestry.com Operations Inc; Location: Provo, UT, USA; Date:1999;;), Box: 226; Extraction: 1; Record: 173. [S3478] U.S. Veterans Gravesites, ca.1775-2006, National Cemetery Administration, (Name: Name: Ancestry.com Operations Inc; Location: Provo, UT, USA; Date:2006;;). [S3479] U.S., Confederate Soldiers Compiled Service Records, 1861-1865, Ancestry.com, (Name: Name: Online publication - Provo, UT, USA: Ancestry.com Operations,Inc., 2011. U.S., Confederate Soldiers Compiled Service Records, 1861-1865 provided by Fold3 © Copyright 2011 Intellectual Reserve, Inc. All rights reserved. All use is subject to the limited us;;), National Archives and Records Administration (NARA); Carded RecordsShowing Military Service of Soldiers Who Fought in Volunteer Organizations During the American Civil War, compiled 1890 - 1912, documenting the period 1861 - 1866; Catalog ID: 300398; Reco. 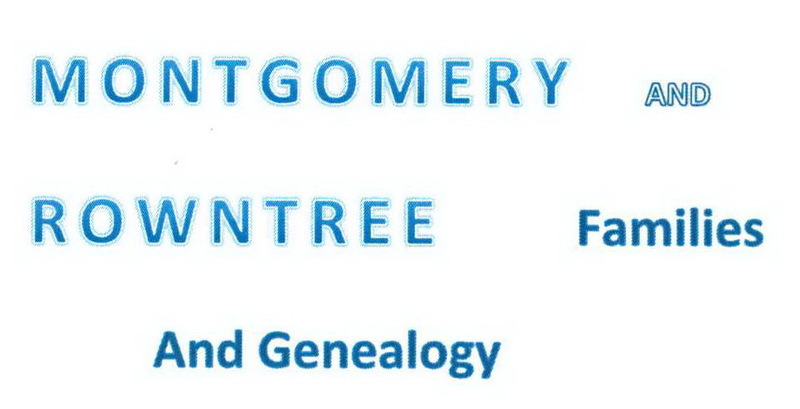 [S3472] Web: South Carolina, Find A Grave Index, 1729-2011, Ancestry.com, (Name: Name: Online publication - Provo, UT, USA: Ancestry.com Operations,Inc., 2012.Original data - Find A Grave. Find A Grave. http://www.findagrave.com/cgi-bin/fg.cgi: accessed 7 February 2012.Original data: Find A Grave. Find A Grave. http://www.findagrave.com/cgi;;).